In anticipation of English writer Terry Pratchett’s upcoming 40th book, Raising Steam, I thought it would be entirely appropriate to devote an article to the sharp, incisive mind of Sir Terry Pratchett. Where can one begin when it comes to the long career of one of the wittiest writers in the fantasy genre? And I use the term ‘fantasy’ loosely; to simply label him as a fantasy writer would be to do him a disservice. His books are no simple sword-and-stone affairs. 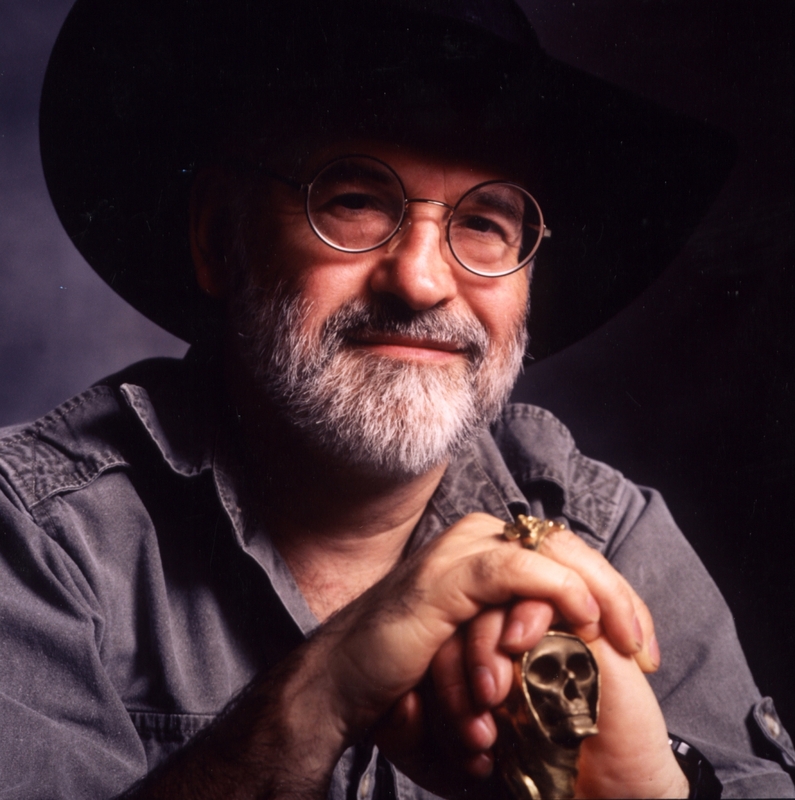 Terry Pratchett is probably the first writer to singlehandedly overturn the entire genre with his long-spanning Discworld series of books, liberally mixing in his unique brand of humour and sharp insights of humanity’s idiosyncrasies. His stories are peppered with endless clichés and parodies of pop culture. I know this will sound ageist, but for a 65-year-old man, the man is amazingly, er, hip. Hell, he’s been fiddling around with computers ever since they came out, doing all his writing by computer the first chance he got. A master storyteller, Pratchett’s works are, very simply, damn funny (just in case I haven’t already mentioned). 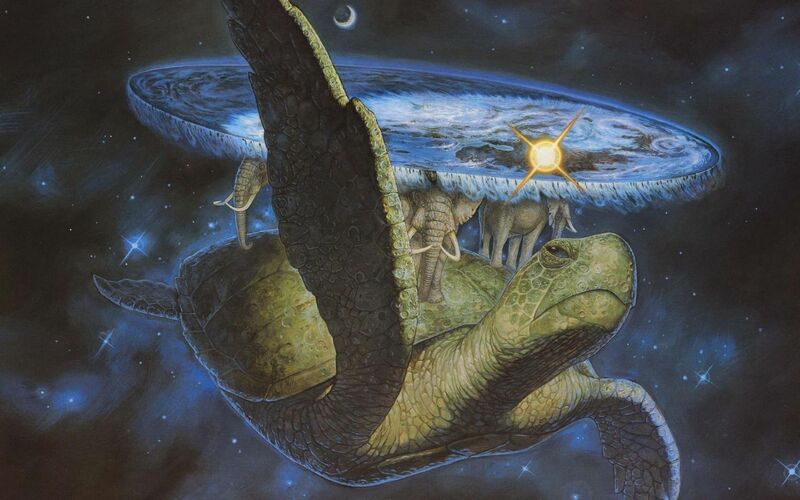 Set on a world where the earth is flat and rests on the back of four elephants on a turtle flying through space (this is the part where you say wtf), they are fables on a large scale, with characters both laughably outrageous and disturbingly, sometimes terrifyingly true-to-life. His first book, The Colour of Magic, details the story of the inept “wizzard” Rincewind and the trusting, painfully trusting Agatean tourist Twoflower as the former accompanies the latter (unwillingly) on a grand tour of the Discworld a la Monty Python. Pratchett has said before that the genre is more of a vehicle for his stories, but that doesn’t mean he doesn’t have fun with it – he just found fantasy the easiest and most accessible for his brand of storytelling. 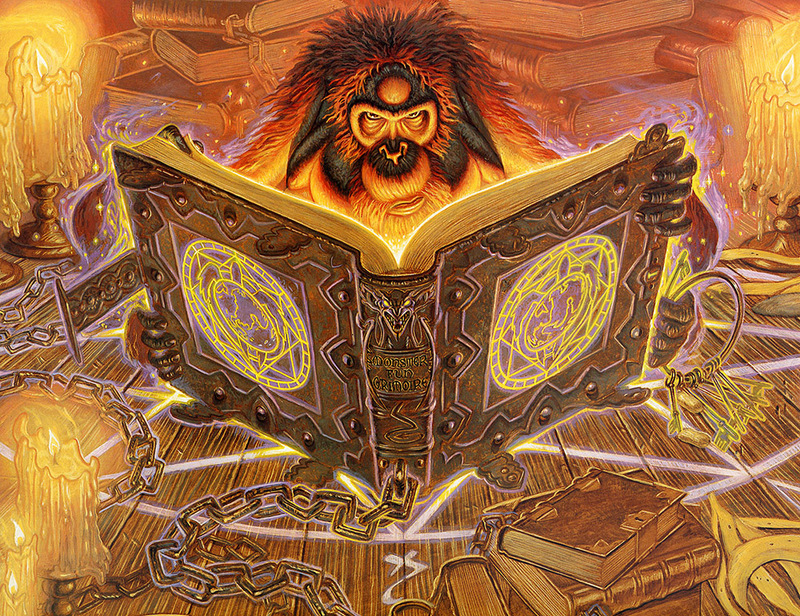 Through the years and books, Pratchett proceeded to establish the Discworld as an institution of sorts, albeit the type where some of its residents rant at walls. Characters and places were established and his writing grew all the sharper, with his books tackling difficult issues such as real-world politics and prejudice and with his typical light-hearted aplomb. Everything is parodied. Jingo is all about the war between the city of Ankh-Morpork and the kingdom of Klatch over a floating island (which, as the description in the American Harper published edition stresses, is “not like anything that happens on Earth at all”). The Truth is about the first printing press and newspaper in Ankh-Morpork. Thief of Time (one of the more beautifully poetic ones, in my opinion) is about a group of monks in the mountains, and how they spin wooden rollers to manipulate time. And it is this sort of deep thought that gives weight and heft to the blade of his wit. Especially when put side by side with a university librarian who is an obsessive-compulsive orangutan (I am being extremely literal here) that will slap your silly head right off your shoulders if you call him an ape. Ohshit. Raising Steam comes out on 24 October. Photo credits to SciFiNow. Tags: ankh-morpork, discworld, fantasy, humour, literature, raising steam, review, rincewind, storytelling, terry pratchett, the colour of magic, twoflower, wit, wizzard. Bookmark the permalink. Previous post ← Fashion Week OR Fashion Weak? Also, Jimmy Kimmel. The Librarian is more sensitive about being called a monkey, really.